Comments, concerns or suggestions submitted here will be delivered to the Director of the Erie County library system. All submissions will be anonymous, unless you choose to add personal contact information such as and email address or your name. Let us know how we can improve your library experience today. We want to know what matters most to our patrons. 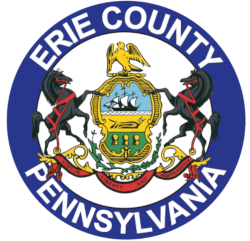 Erie County government is committed to serving our citizens, building stronger communities, and enriching the quality of life for all residents.